The average weight of a packed gun safe can reach a little above the weight of a small elephant and is potentially more dangerous when not properly handled. In order to move gun safes safely, it is important to hire and involve professionals who have the skill and experience for handling moves like this. However, life often gets complicated. What are some things to have in mind when moving your gun safe? How are you supposed to prepare for moves like this? Worthy of note when moving a gun safe safely is the essence of effective planning and preparation even before the day of the move. This is because moving a gun safe can prove to be dangerous when not properly prepared for or executed. Let us consider some tips for safely preparing to move a heavy-duty gun safe. There definitely is a safe way for moving a gun safe in order to reduce the possibility of any form of accident or injury. Moving a gun safe requires special tools and special experience in order to avoid eventualities. It is always better advised to engage professionals when moving your gun safe, but where you are unable to engage the professionals, always ensure to do it the right and safe way. In order to avoid any accidental discharges, it is important to ensure that the gun[s] are empty. It’s a simple instruction: don’t move your gun safe when there is a loaded gun inside it. 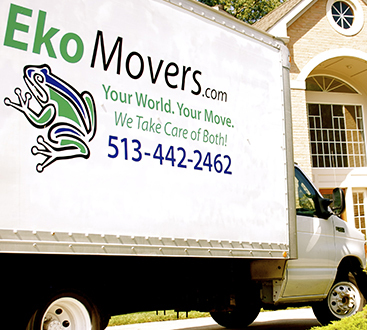 This helps prevent the eventuality of your gun or equipment damaging during the moving process. 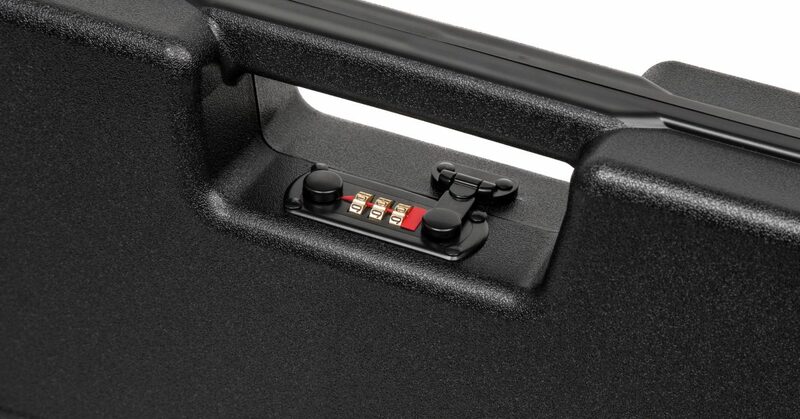 Before moving your gun[s], ensure to secure the right equipment for moving your gun safe. Things like a strong dolly cart, gloves, secure straps, a big truck on which to load the safe, etc. It is better to spend more and be safe than to cut corners and have an incident later. Before moving your gun safe, ensure that there are no obstacles in the way of your moving or that there are measures in place to ensure a smooth moving. So, consider things like stairwells, narrow doors, tight hallways, etc. and ways to work around them when moving your gun safe. Before moving your gun safe, ensure it is secured using all the extra gun safe moving equipment you bought or rented. The straps, for example, would keep your gun safe from falling off the dolly and while in transit. “All hands on deck” doesn’t necessarily apply in the case of moving your gun safe. It is important to employ the help of friends but more important to ensure those friends are experienced and strong enough to lift heavy safes and handle them properly when moving. 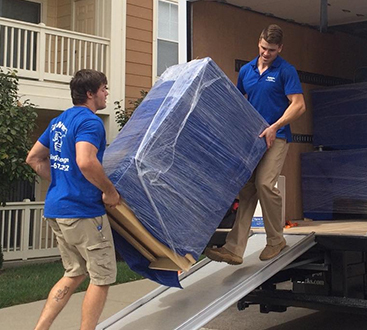 Where there isn’t much professional moving experience, ensure there are a sufficient amount of strong hands to participate in the moving.